SINGAPORE INDOOR STADIUM! 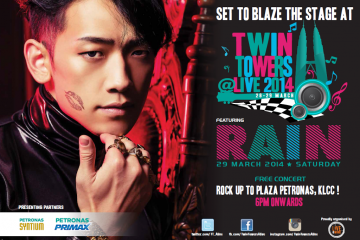 • ANTICIPATE THE BIGGEST KPOP CONCERT FOR THIS YEAR! 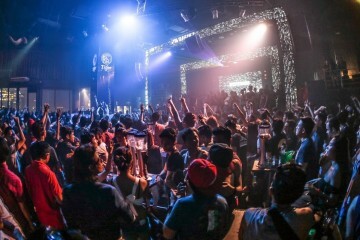 SINGAPORE” to Singapore coming 13th and 14th September! charisma and electrifying performances to Blackjacks al around the world. collaboration stages by these YG artistes! 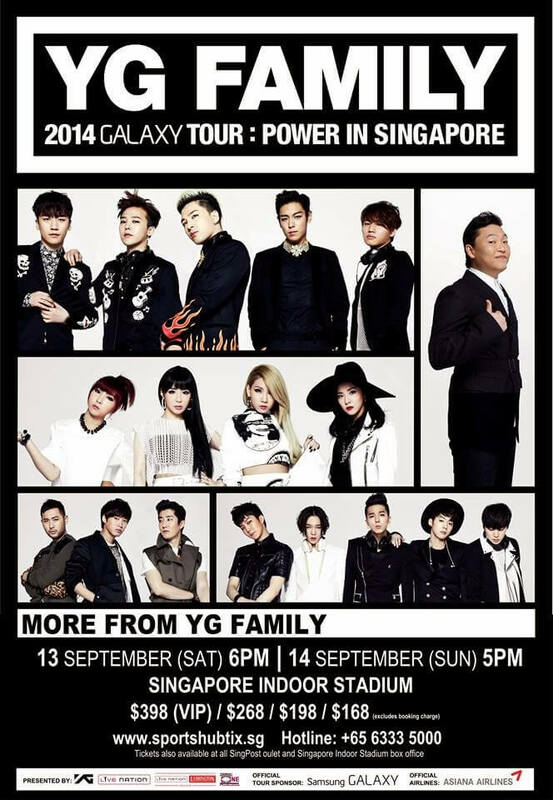 IN SINGAPORE, the one and only 2014 bigest KPOP concert in Singapore!